Monaco Joinery & Design was established in 2008 by proprietor Ezio Monaco. 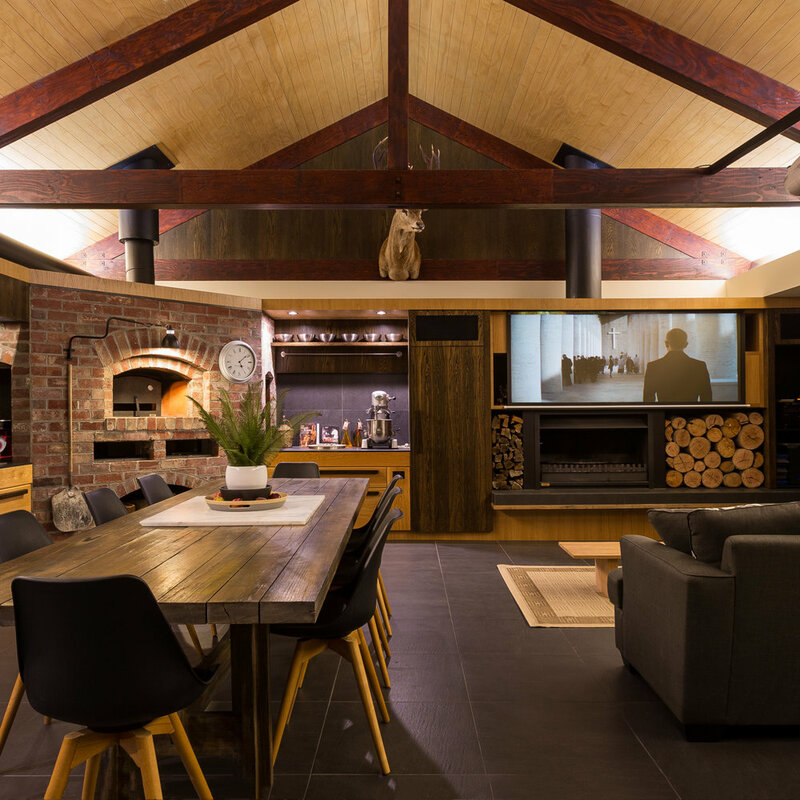 Through hard work and determination Ezio has built a strong business growing at a steady rate, providing Hobart with outstanding services in joinery and design. 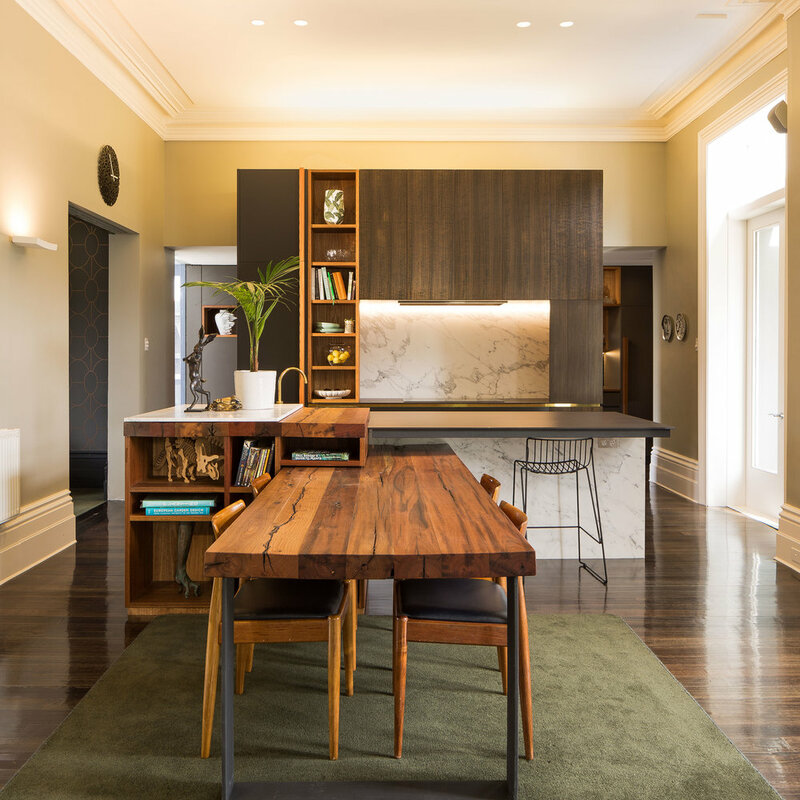 Monaco Joinery & Design specializes in many different areas including architectural joinery, traditional joinery, timber work including windows, doors, furniture, bathroom renovations, shop fit outs, and much more. Ezio structures his business by providing a wide range of services to his clients. 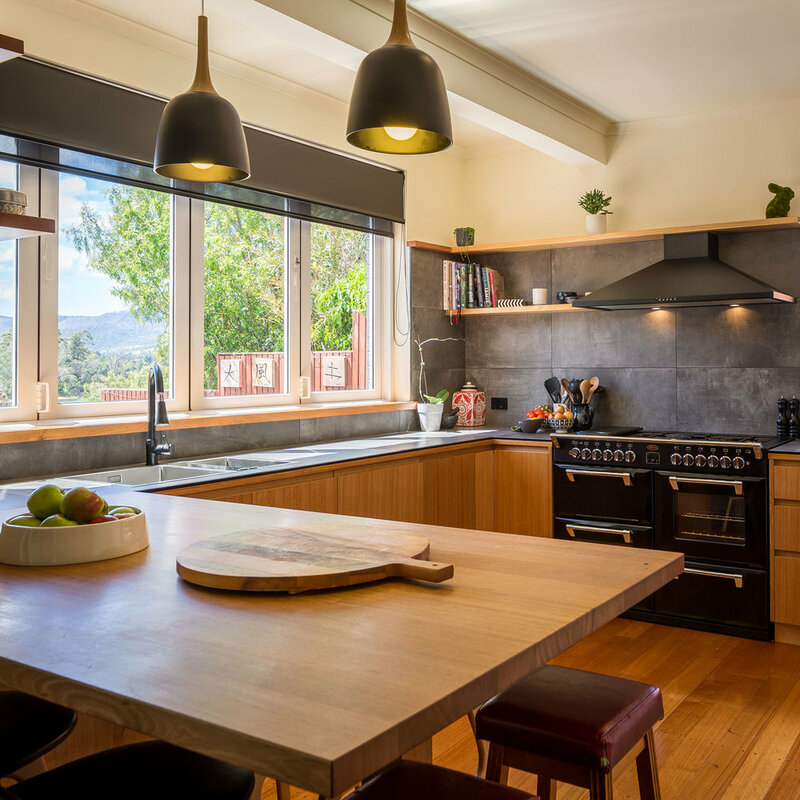 By being so flexible throughout his business, this gives an advantage above others as a one stop shop where clients can come for all there joinery needs..
Specialising in kitchen, bathroom, laundry, shop fit outs, timber windows/doors, custom furniture joinery and design. All Trades (Plumbers, Electricians, Plasterers etc) arranged by Monaco Joinery and Design.